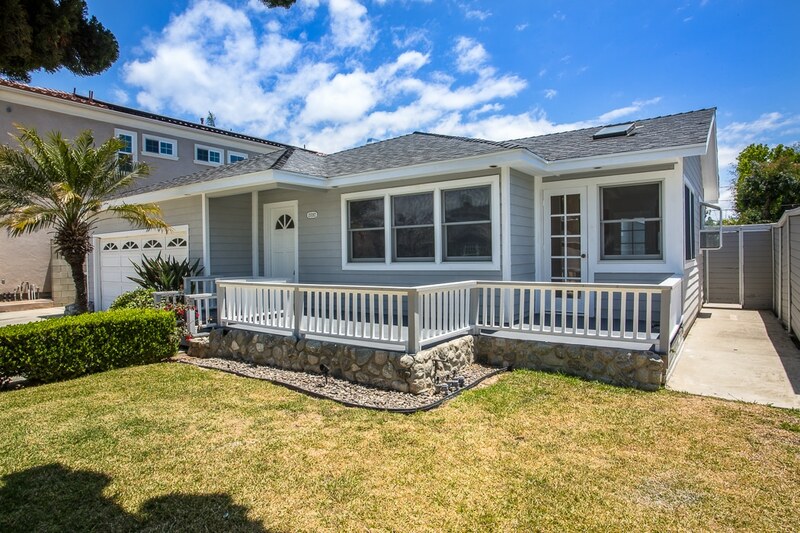 San Clemente home Listed and Sold! Trabuco Canyon home Listed and Sold! PLUS...Save MORE when we represent BOTH buyer and seller! As an expert in home values… we can list for the highest value and tell you how much you will save when you list with us at 1%. A Real Estate Broker license is superior to a salesperson license. As a FULL SERVICE Broker with 17 years experience we can provide superior service and savings to you! Professional Photography FREE on all our listings to make sure your listing stands out and gets top dollar! Terrific OC Pocket Listing located in Laguna Niguel. Gated community close to Crown Valley Pkwy and the 5 freeway. Home boasts 4 Bedrooms and 2.5 Baths. 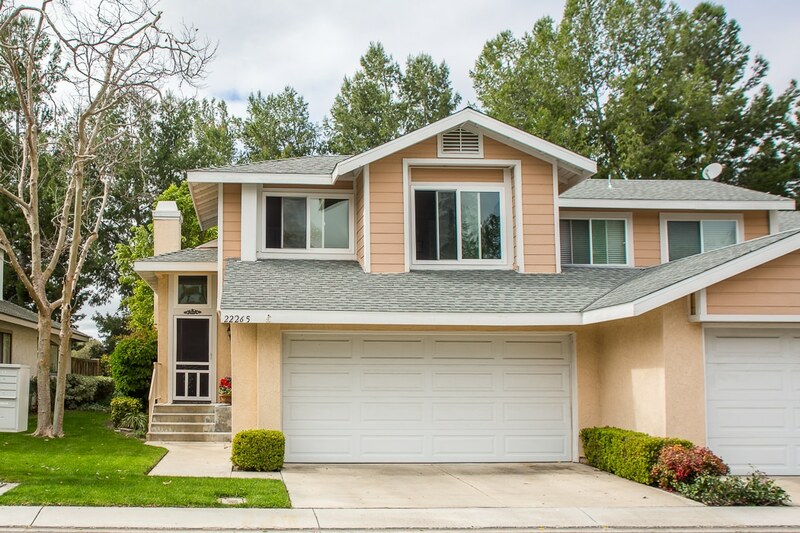 This OC Pocket listing also has a 3 Car garage and nice sized backyard. Upgraded Kitchen with granite counters and breakfast bar. The upstairs has a master suite with large walk in closet. Separate living room and family room, formal dining room. All bedrooms upstairs. Low maintenance artificial grass in the front yard. Nice curb appeal for this Laguna Niguel home. Join us for Open House to view this terrific Hamptons home with loads of extra improvements. Listed at $565,000, This home boasts 2 Bedrooms upstairs. There is an additional 3rd bedroom added for use as an office or 3rd bedroom. Also enjoy the artificial grass both in the front and back yards. The new A/C will keep your home comfortable all summer and the new vinyl windows and slider will keep that cool air in and keep the warmth inside when needed. Beautiful window treatments, stainless appliances. A new 50 gallon water heater recently added. Wonderful curb appeal, 2 car garage with plenty of storage and racks. It’s a must see. 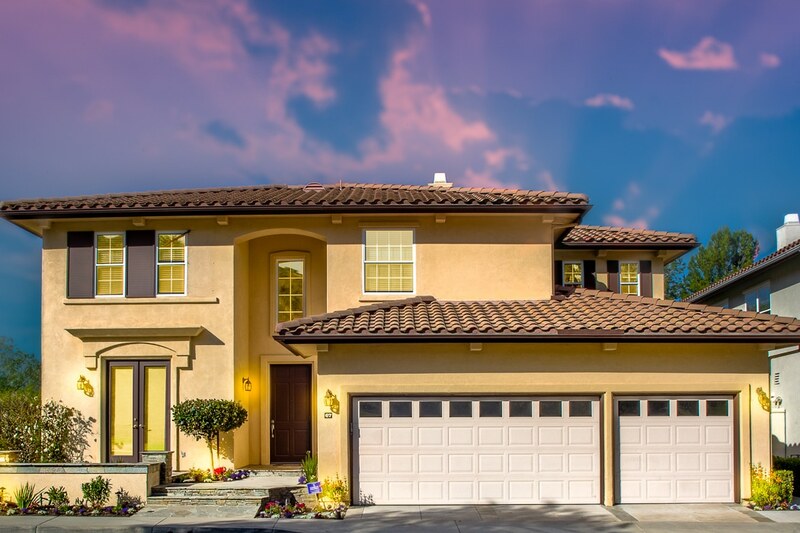 Come see all this Aliso Viejo Hamptons home has to offer and fall in love with this wonderful Aliso Viejo community and lifestyle. If you would like a private showing you can call Jesse Madison at 949-306-8416. This custom pool home boasts over 6000 square feet with 6 Bedrooms and 5.5 baths. With ocean views, this is an incredible location with loads of privacy. The backyard features a pool, fountain, outside covered patio with fireplace along with those stunning panoramic ocean views. This home is perfect for those that like to entertain outdoors and live the luxurious lifestyle at Ocean Ranch, Laguna Niguel. This is an outstanding value for a home in this highly desirable neighborhood. It is a guard gate community located just minutes from Dana Point, Salt Creek Beach and hot spots to include the St Regis Hotel and Ritz Carlton. Also nearby is Ocean Ranch Shopping center, Bear Brand park and St. Ann’s School. Call to schedule a showing today! 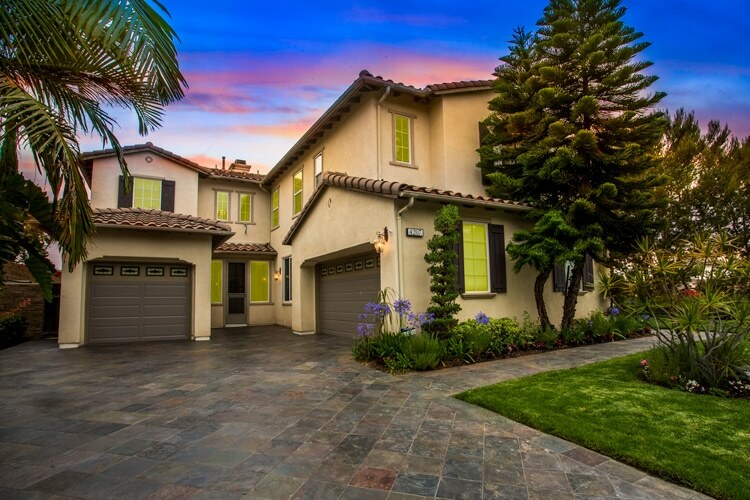 This is an ocean view community in Laguna Niguel, CA comprised of 400 homes. The development is located on the western edge of the City of Laguna Niguel.